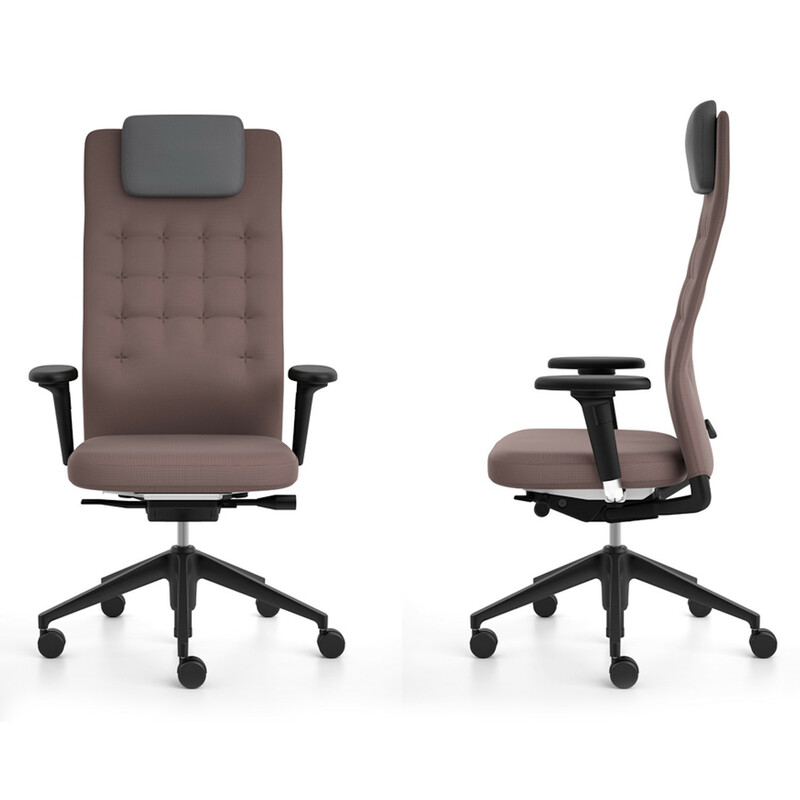 ID Trim L Executive Chairs with FlowMotion mechanism with various functions, armrests and bases, plus a wide range of colours, and covers means that each and every company can find their own management office chairs. 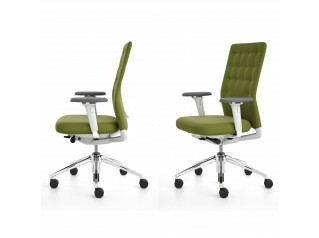 ID Trim also offers many configuration options and settings for comfortable sitting. 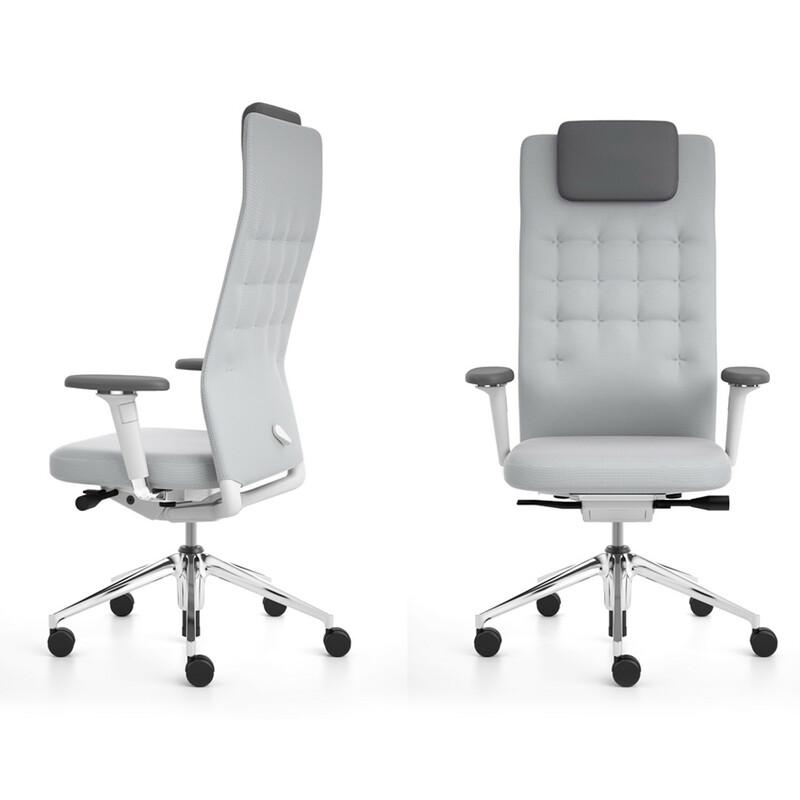 Soft seat and and the supportive backrest with a variety of covers and upholstery provide oustanding executive seating comfort. 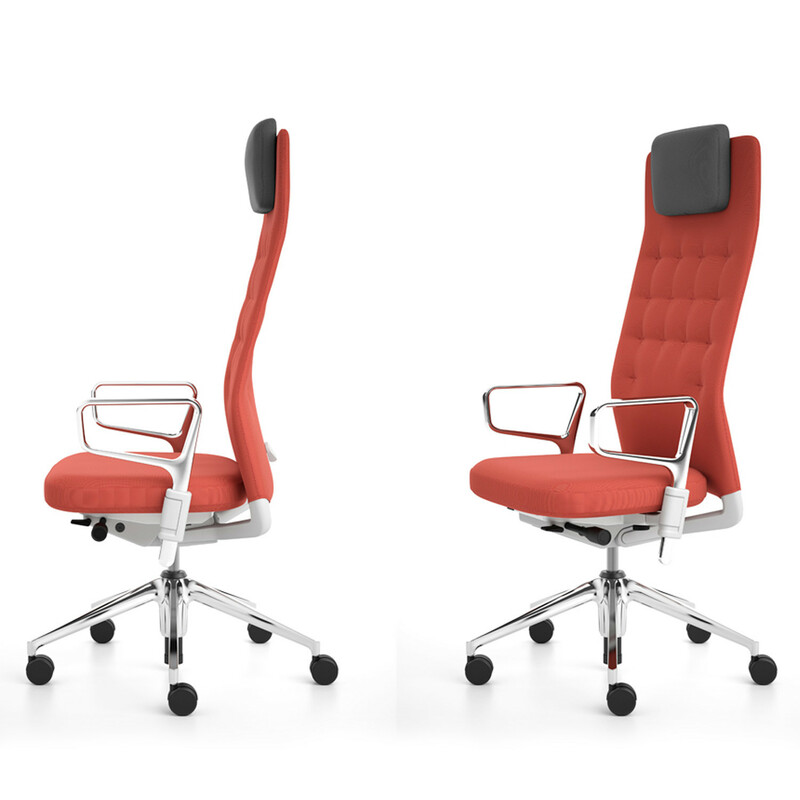 The compact padding of the ID Trim backrest conveys a sense of classic elegance and quality handcraftsmanship. 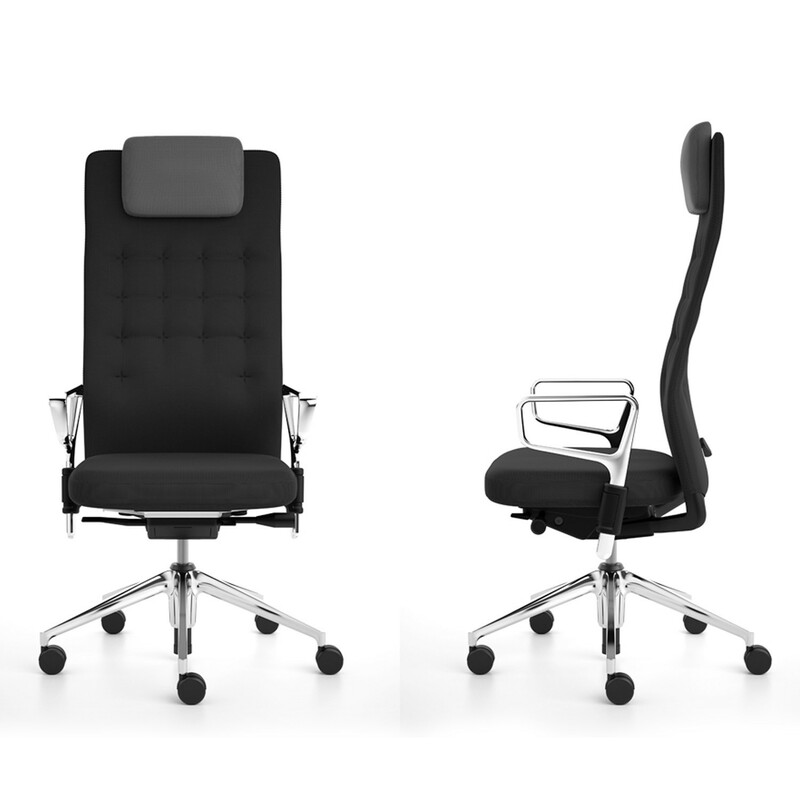 ID Trim Executive Chairs sandwich construction with intergrated lumbar support provides the comfort of an upholstered backrest while being almost as slim-line as a mesh backrest - offering an alternaive to both of these construction types. 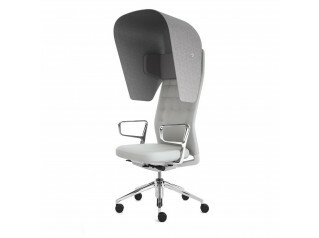 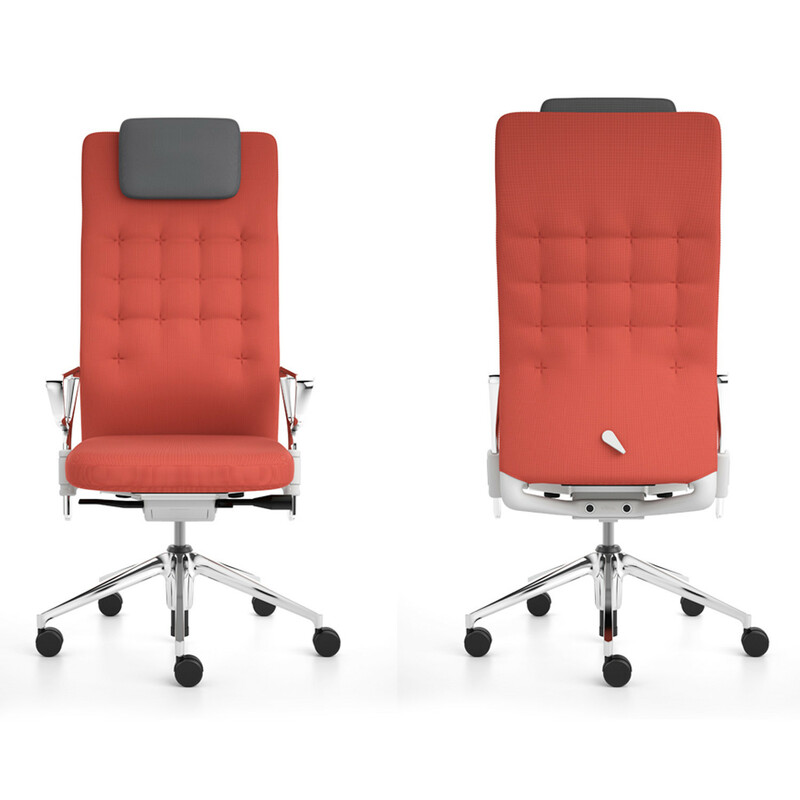 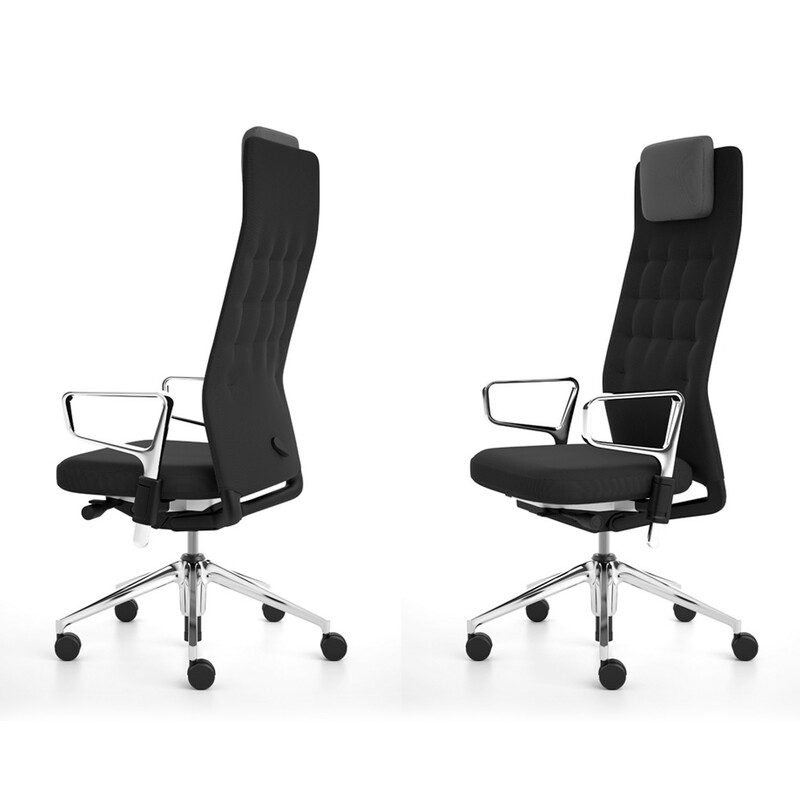 ID Trim L Office Chairs offers an alternative for management areas, with added support for the back and neck. 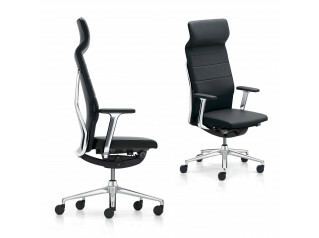 You are requesting a price for the "ID Trim L Executive Chair"
To create a new project and add "ID Trim L Executive Chair" to it please click the button below. 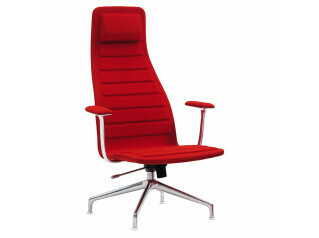 To add "ID Trim L Executive Chair" to an existing project please select below.